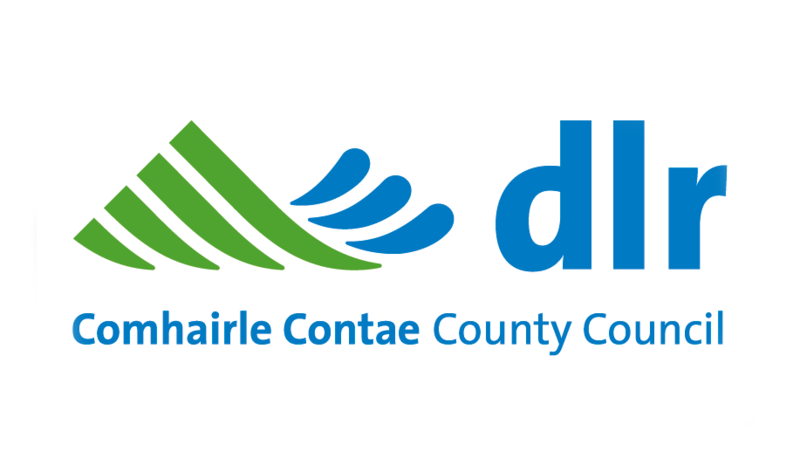 Facilitates a more effective community based response to drug and alcohol problems in the Dun Laoghaire Rathdown county area. Support the provision of an integrated range of preventative, therapeutic and rehabilitation services. 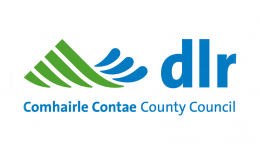 Working to prevent and address homelessness in Dublin, Kildare & Wicklow they provide services at all stages of homelessness and enable people to move to a place they can call home. The Councils homeless service assists people who have become homeless by providing an assessment and placement service. Providing a support service where people talk to them anytime they like, in their own way, and off the record – about whatever’s getting to them. Providing a support service to people affected by depression. A voluntary child care organisation that has been providing child care services in the South County /Dublin area for over one hundred and thirty years. A children’s charity that works with vulnerable children and their families in Ireland and campaign for the rights of all children. Narcotics Anonymous (NA) is a non-profit fellowship of men and women for whom drugs has become a major problem. They offer recovery from the effects of addiction through working a twelve step programme including regular attendance at group meetings. 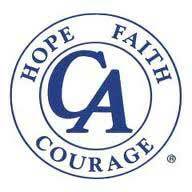 CA Ireland is a fellowship of men and women who share their experience, strength and hope with each other so that they may solve their common problem and help others to recover from their addiction. The only requirement for membership is a desire to stop using cocaine and all other mind-altering substances.